As a prolific communicator of the Word of God, Theresa Thompson Goode has dedicated her life to this privilege for 19 years. 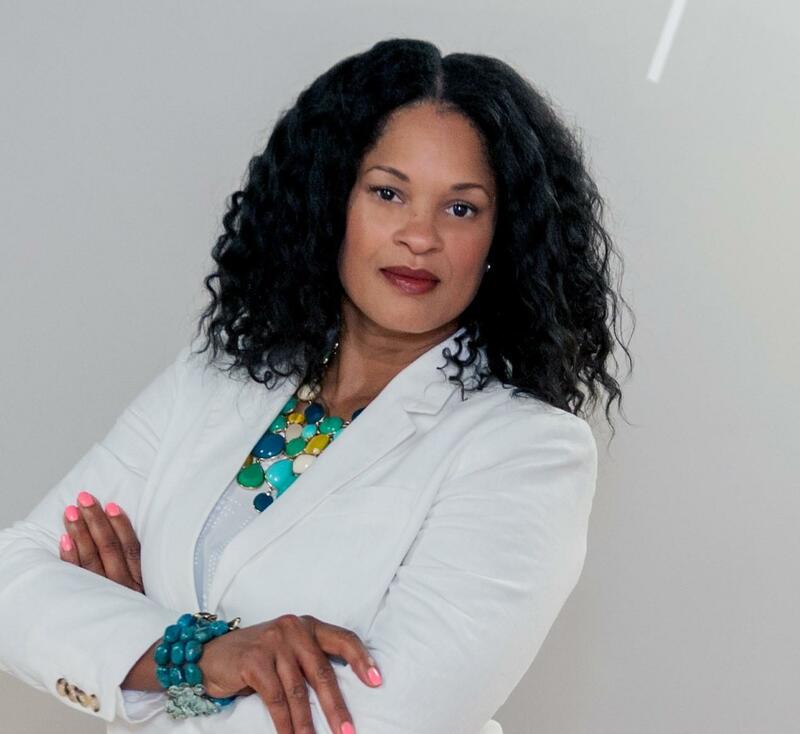 Starting her ministry in 1999 as a Children and Youth Pastor at her parent’s church, Jubilee Christian Center in Boston, MA, Theresa’s passion for the next generation was her foundation. She moved to Providence to co-found New Dimension Church and assumed the role of Senior Pastor in 2015. Today, Theresa’s ministry continues to center around her greatest passions – Pastoring people into their destiny, mentoring the next generation and service to under privileged children in nations around the world. New Dimension Apostolic Center was founded with the desire to Reach the lost, Revive those who have fallen away and prepare them all to reform their spheres of culture to which they’ve been called to serve. New Dimension is under the apostolic leadership of Bishop Gideon Thompson, Founder of Church Without Walls International and Dr. Mark Stibbe, Theological Advisor to Culture Changers and Associate of Presence Ministries International. Theresa is a graduate of Spelman College, Atlanta, GA where she earned her B.A. in Psychology and holds an M.Ed. from Lesley University. She has two beautiful teenage children; a son, Troy Jr., and a daughter, Maya Renee. We live to give love with no strings attached; we love people who can’t possibly love us back; our faith works by love. We were created to worship and host His presence. We live as proper stewards of the resources he has given us whether they be tangible, spiritual, or mental resources. Authentic faith lives from Heaven to Earth. Built on the mandate to create an apostolic culture that recognizes everyone as loved and significant, with the releasing of Apostles, Pastors, Teachers, Prophets and Evangelists, New Dimension Apostolic Center was birthed in January 2009. Our vision of an apostolic culture is accomplished through a two winged approach of extravagant worship which sets the atmosphere for the miraculous and small groups which fosters connection and breakthrough. Basic Salvation, there is only one true God who is the eternal King, Creator and Redeemer of all that is. He has revealed Himself to be eternally self- existent – one being in three persons: God the Father, God the Son, and God the Holy Spirit. The Bible to be the inspired and only infallible and authoritative Word of God. We are saved by God’s grace, through faith in the person and work of Jesus Christ. The baptism of the Holy Spirit according to Acts 1:4-8 and 2:4 is poured out on believers that they might have power to be witnesses. The Church consists of all who put their faith in Jesus Christ. The Church exists to carry on the ministry of Jesus Christ by disciplining the nations, baptizing and teaching them to love and obey God. Complete the New Member’s class. The Celebration Support Team is the first-face of NDAC. We are the ones who greet you at the door every Sunday with a hello, hi-five, hand-shake or hug! We provide a warm, friendly, caring, and comfortable experience for all attendees and guests during Sunday Celebrations & special events. The team is comprised of people with a range of specialties and an affinity for helps, hospitality and service. Duties include setup/cleanup and staging of the sanctuary as well as maintaining reverent order during the entire worship experience. Join this team to touch and impact lives in a very practical way. Be a part of a ministry team excited to host the city, the region, and ultimately the world.